Sweet dreams are made of cheese but more specifically, they're made of this cheesy (and boozy) fondue by Milk the Cow. 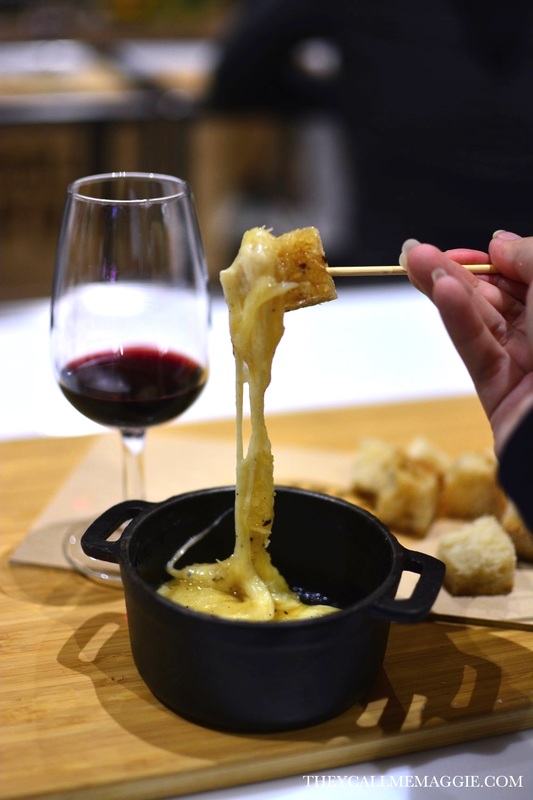 We were recently treated to this fondue and taken through its cooking process during a Milk the Cow and De Bortoli Wines cheese and wine masterclass held as part of Northland's Cultural Food Academy series. Heat the Madame Coco and crushed garlic clove in a pan but do not allow this to boil. Prepare the rue in a separate bowl by combining the cornflour and Remy Martin VSOP to make a paste. Add this paste to the pan with the Madame Coco and garlic mixture, stirring to combine. Add the cubed cheeses to the mixture and stir occasionally until cooked down. 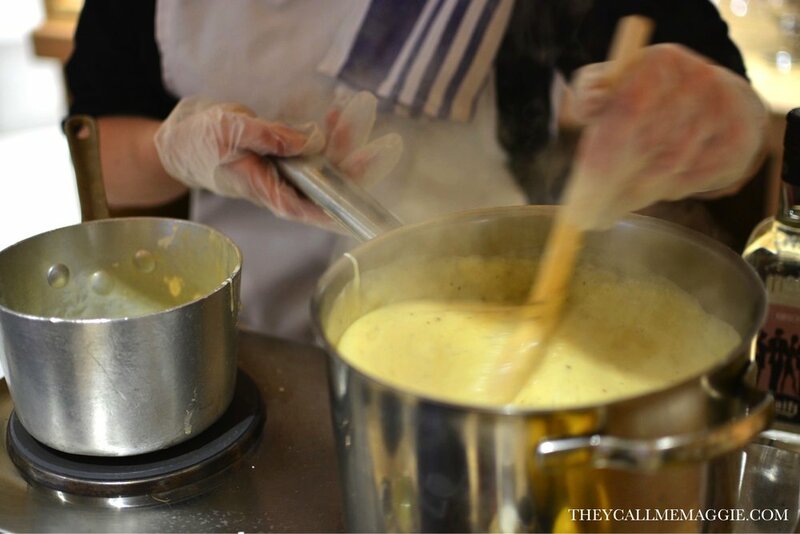 Over-stirring may cause the cheese to curdle. Stir through the nutmeg and pepper. Pour the fondue into a heated cast iron pot and garnish with the grated Il Forteto Cacio de Bosca Tartufo Stagionato. Drizzle with the truffle honey and garnish with the thyme or rosemary. Serve with the fondue with the bread and Stanton and Killeen Topaque; use the bread to dip into the fondue and/or Topaque.